The world’s second-largest money transfer provider, MoneyGram, partnered with Ripple to implement Ripple’s XRP coin. 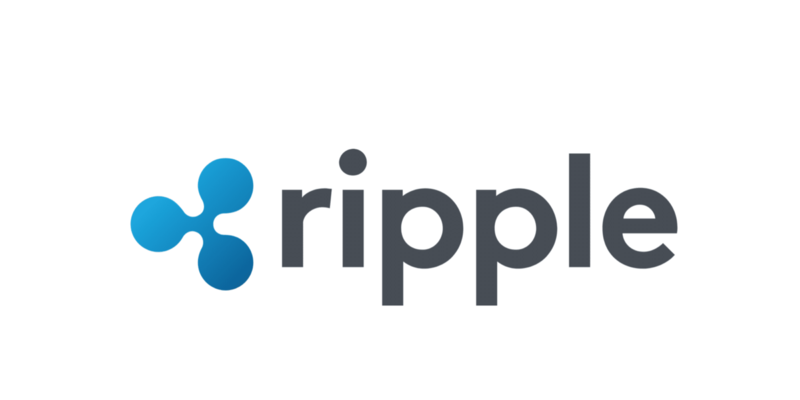 The partnership includes Ripple blockchain technology in their payment flows to lower transaction costs and increase payment speeds. Remittances firms like MoneyGram allow individuals to transfer money to friends and family around the globe. However, individuals face high costs and capital implications leading to time-lags between transfers. Currently, money transfer companies demand pre-funded accounts in each country to ensure they are able to settle transactions. XRP will allow MoneyGram to transfer money from one company to another instantaneously. MoneyGram will test the use of XRP coin in payment flows through xRapid, Ripple’s blockchain solution for on-demand liquidity. They chose Ripple for its low transaction fees. Fees sit at a fraction of a penny, compared to Bitcoin fees around $30 per transaction. Further, Ripple’s settlement speed is a fast 2-3 seconds. As XRP can settle a transaction within a few seconds, money can begin to move as quickly as information. Using a digital currency for payments is a type of bridge-funding which has been seen before between IBM, Stellar and a consortium of South Pacific Banks. MoneyGram has not confirmed how many transactions will be included in the test or whether the partnership will go beyond the pilot. Will Ripple bring digital currencies to everyday use? Ripple (XRP) is proving to be faster and cheaper than other digital currencies, shown by it’s increasing adoption by financial institutions. Notably, it’s both XRP coin and Ripple’s blockchain technology being put to use by MoneyGram. Previously, financial institutions adopted blockchain technologies like Ethereum, but have stopped short of using actual currencies in transactions. Bitcoin is accepted as a method of payment around the globe. However, its slow transaction speeds, high processing costs, and price volatility cause its use in everyday transactions to stagnate. Siam Bank in Thailand and Axis Bank in India are using Ripple’s xCurrent product. Financial services firm Cuallix are also using xRapid. SBI Ripple Asia announced a partnership in December with 61 Japanese banks to test how distributed ledger technologies can simplify international money transfers and reduce costs. A successful pilot may indicate an overcome hurdle for Ripple in terms of progress outside of Asia.